Birdline is a 100% self supporting registered Non Profit Charity and we greatly appreciate any and all donations. No donation is to small!! Fundraising is done throughout the year via our Avian First Aid Course, adoptathons, small raffles and our guardianship/adoption fees. 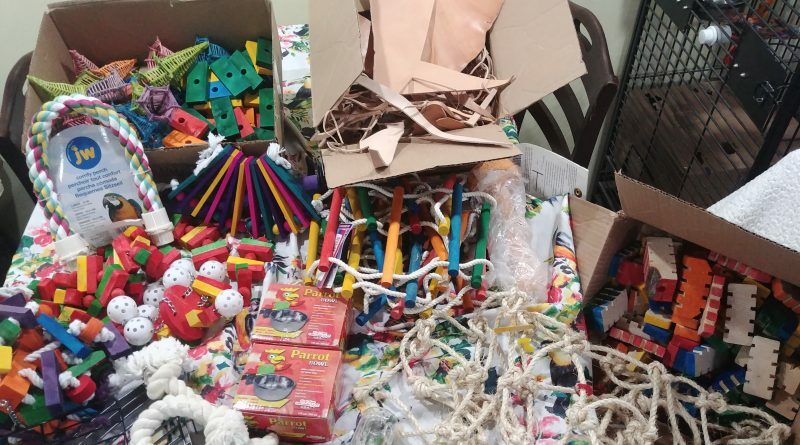 As we make almost all of our toys, toy parts or gift cards from Parrot Trends LTD or Parrotdise Perch would be greatly appreciated! Gift cards to bulk barn and any grocery are always welcomed and used to purchase the fruit/veges/nuts and bulk seeds for the flock. If you wish to support Birdline with a monetary gift, please click the button below and it will take you to the secure paypal site. Receipts can be issued for taxation purposes(please request). 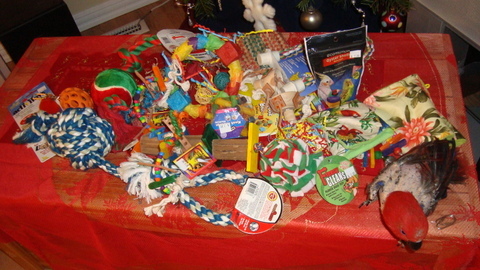 We greatly appreciate and thank all those who have donated so generously with gifts of toys,cages and cash donations!! 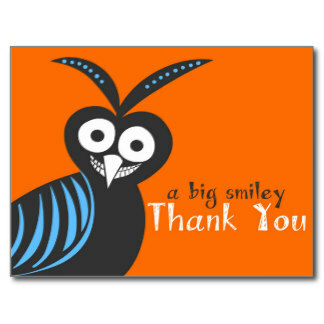 We wish to thank everyone who has so graciously donated their time, their money and their support.